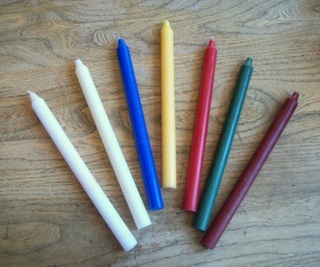 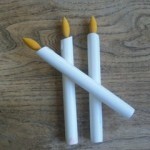 These high quality 100% paraffin candles Burning Time: 7-8 hours. 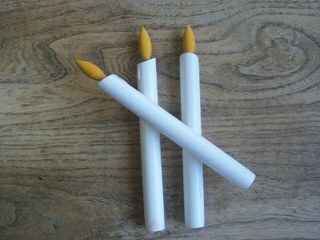 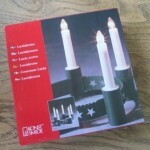 These candles are produced from fully refined paraffin of the highest quality. 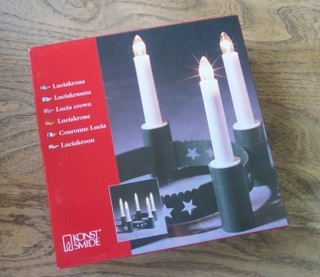 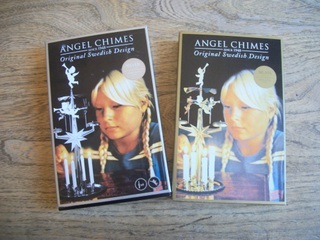 Since 1948, this original Swedish design has been lighting up the holidays! 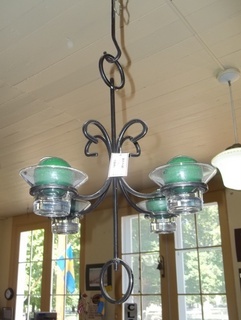 This beautiful hanging candleholder is sure to brighten any dark corner in your house! 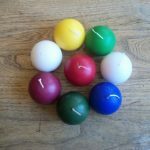 It uses four of our ball candles (included in the price) – your choice of color! 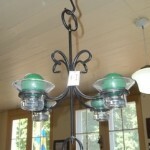 Hunter green, adjustable crown for your favorite little Lucia! 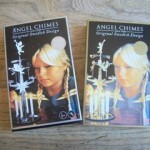 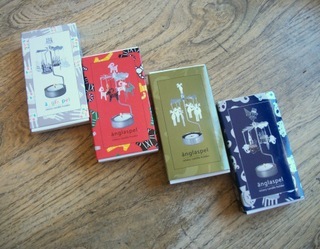 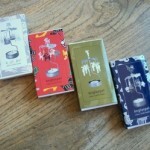 These mini-charm candle chimes will keep your holiday spirits high! 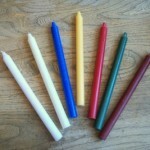 Use these “candles” anywhere you can’t have an actual flame.